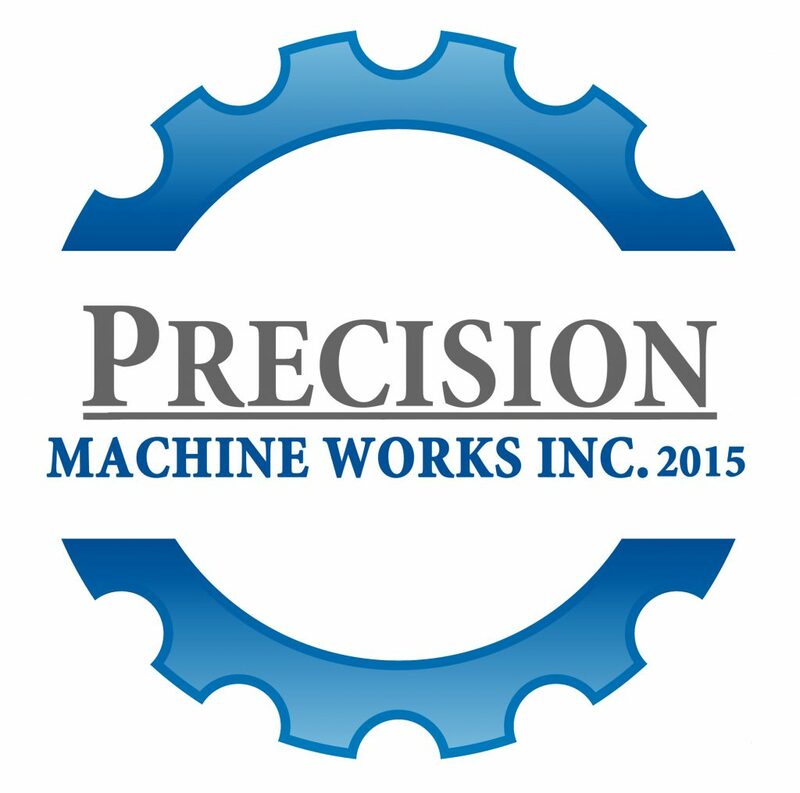 Precision Machine Works has a proven track record of delivering quality work at a competitive price for the construction and mining industry of Labrador and surrounding areas. We have a wide range of capabilities that are founded in offering our customers a flexible and exceptional customer service. Because Precision Machine Works is part of a larger group of companies (RDM Group), we are able to offer a wider range of services in which we are competent, including, but not limited to: hydraulic components and system design/build/installation/repair, mechanical components and system design/build/installation/repair, pump (systems) design/build/installations/repair, machining, fabrication, field services, etc.